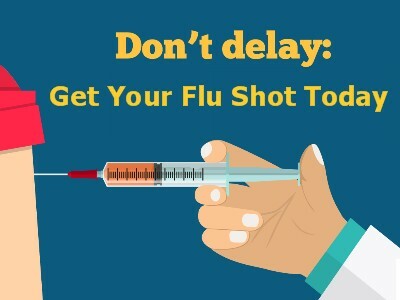 You do have a CHOICE! 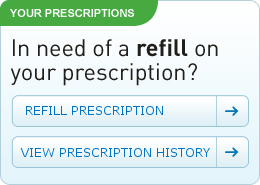 Let Greene County Drug Store show you what a pharmacy should be. 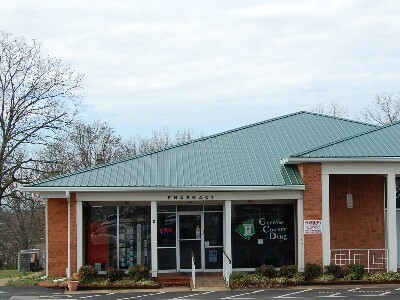 Greene County Drug is a locally owned apothocary style pharmacy affilated with Health Mart to better serve the families of East Tennessee. Greene County Drug specializes in healthCARE. 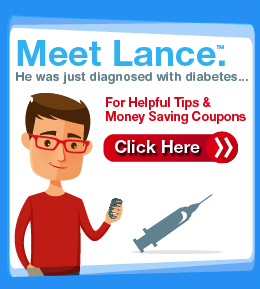 Every Greene County Drug customer is a member of our family and our friend. We truely CARE about you as a member of the Greene County Drug family. 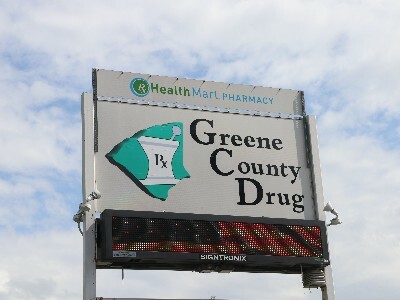 The pharmacists and staff of Greene County Drug are here to help you understand and take part in your health CARE. 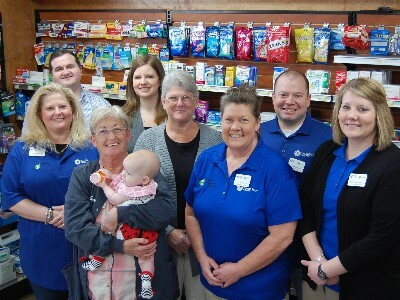 Join us in the Greene County Drug Store family.